It’s been nearly a year since Baron Fig shipped the final Squire rollerball pen from their now defunct Squire subscription service, but that hasn’t stopped them from pumping out the special editions. Since then, Baron Fig has released the orange Mysterium, the yellow Bolt, a Squire made of stainless steel, and, recently, one made of copper. Though a couple of those made me take notice, none of them enticed me so much that I wanted to place an order. I have enough Squires, after all, and they all feature pretty much the same mechanics and refill. However, a couple months ago, this Field Nuts Edition Squire popped up for pre-order, and it broke my resolve. Unless you’re a crazed fan of Field Notes like I am, you’ve probably never heard of “Field Nuts.” Essentially, it’s online fan group for Field Notes users, mainly based on Facebook but also with some presence on Instagram and Twitter. A member of that community partnered with Baron Fig to make a special edition Squire that is painted with the Field Nuts logo. The community voted on the color – they went with this leafy green (reminiscent of the “gumdrop green” notebook in the Shenandoah edition) – and, boom, here it is. I don’t expect that many of you out there will care much about this pen, but as a daily user of Field Notes, I find it pretty cool. Baron Fig wouldn’t say how many of these pens were made in total (probably somewhere between 50-150), but they currently seem to still have a few available. 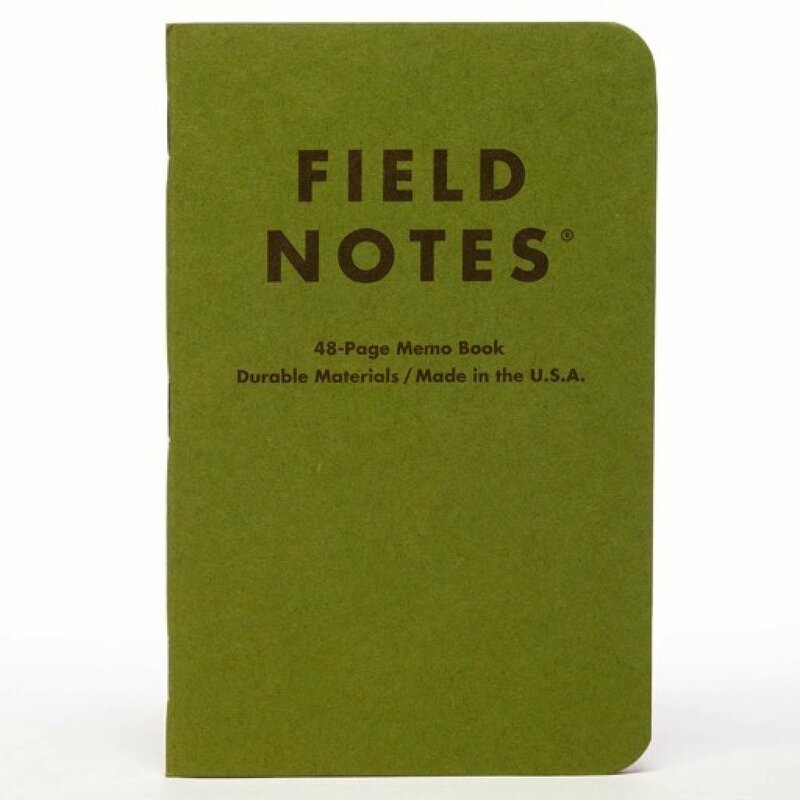 I think this will satisfy my Squire itch for a little while, but if Field Notes ever officially partners with Baron Fig, then I may as well just send them my wallet.